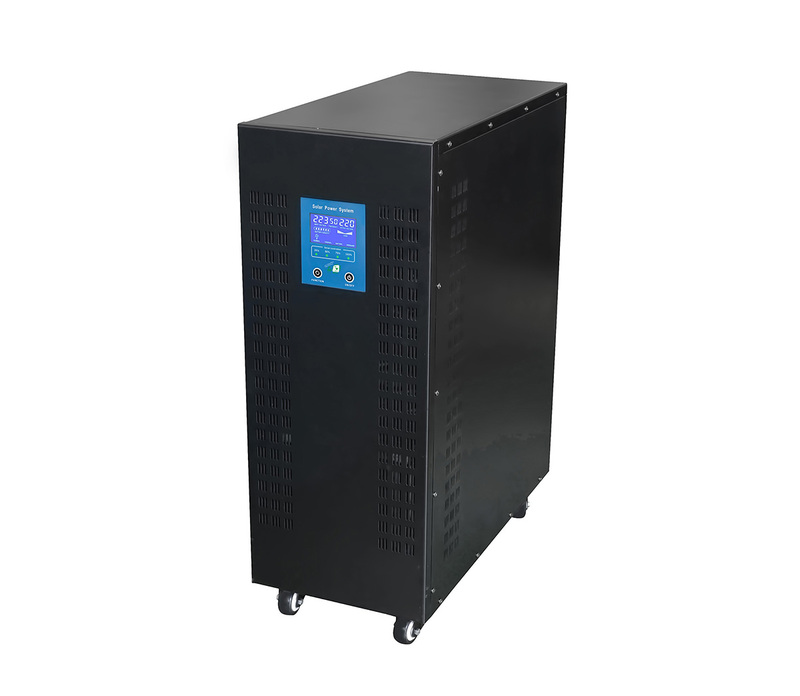 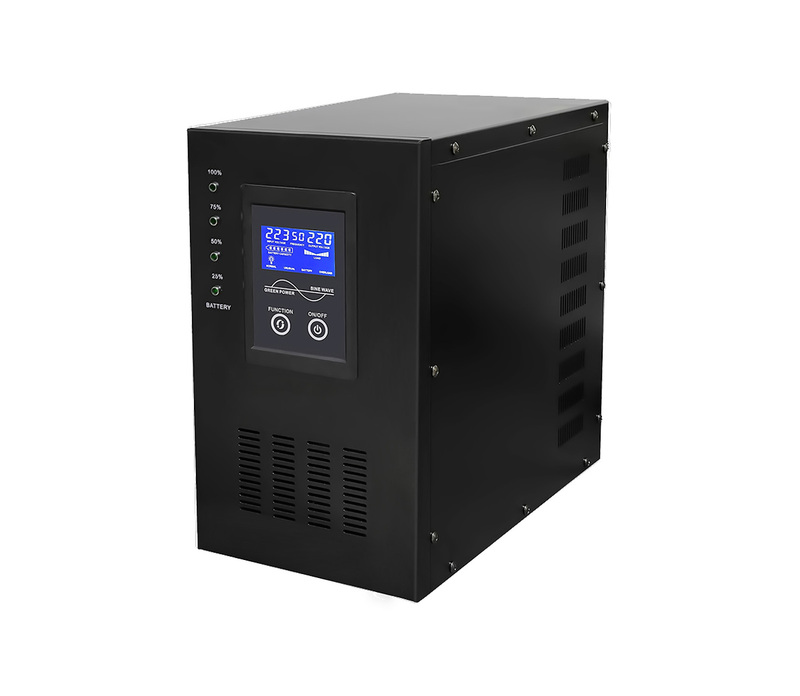 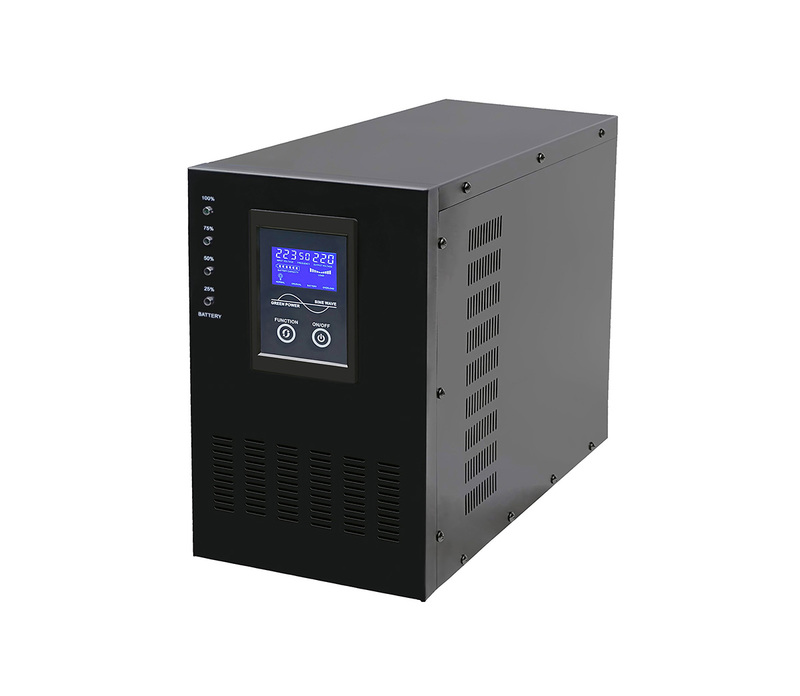 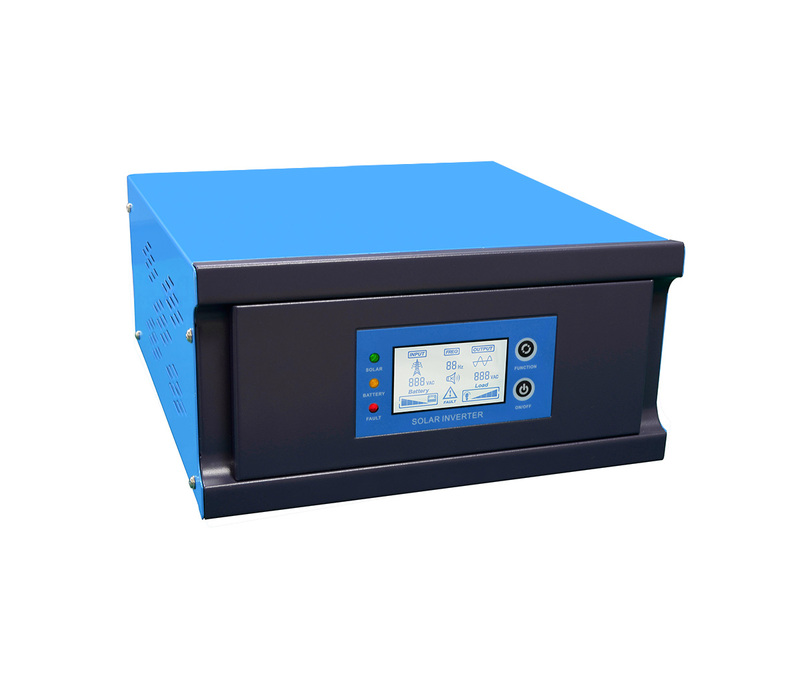 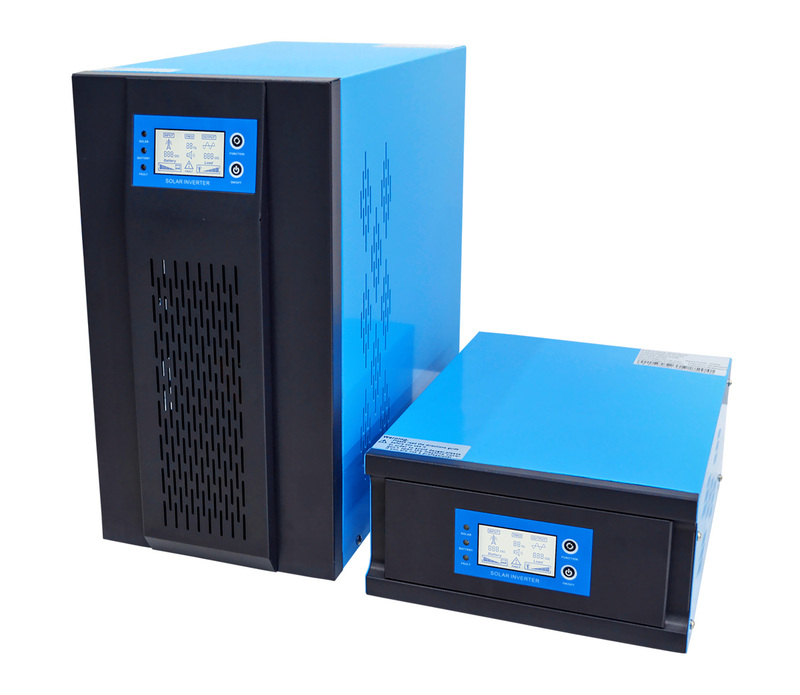 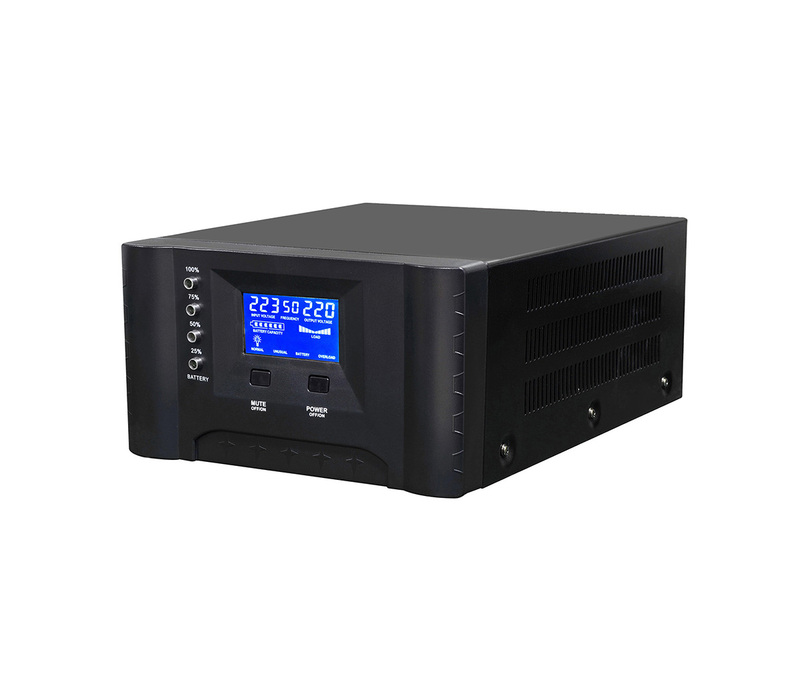 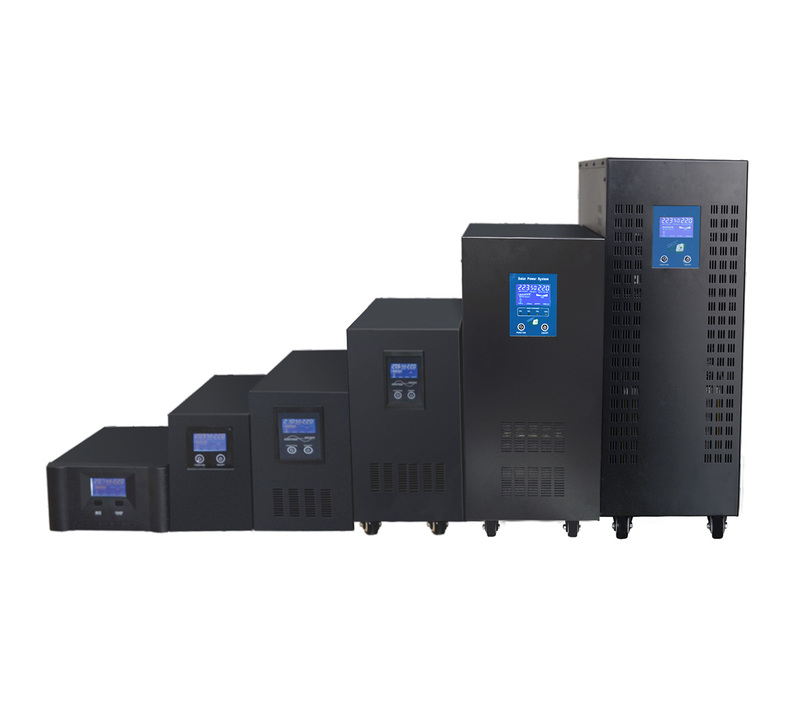 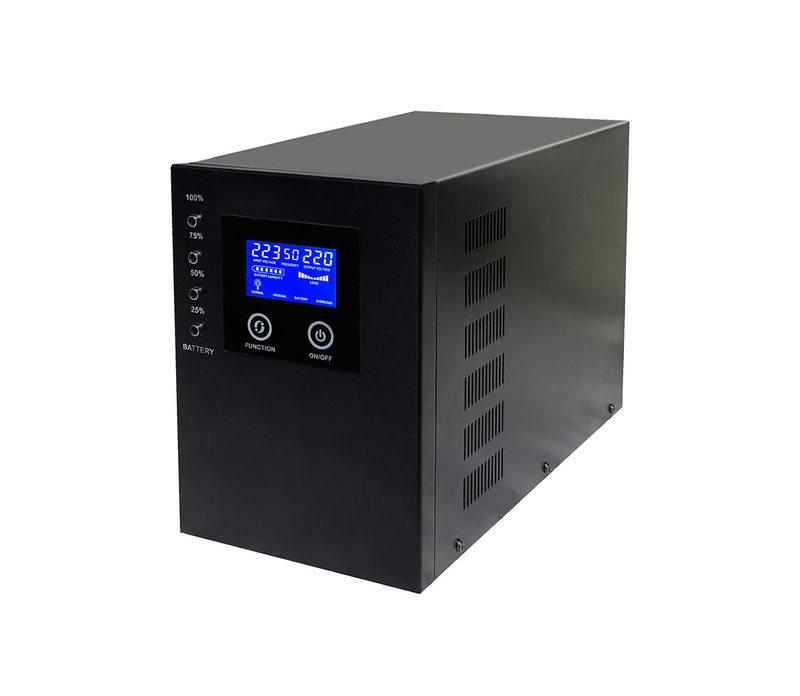 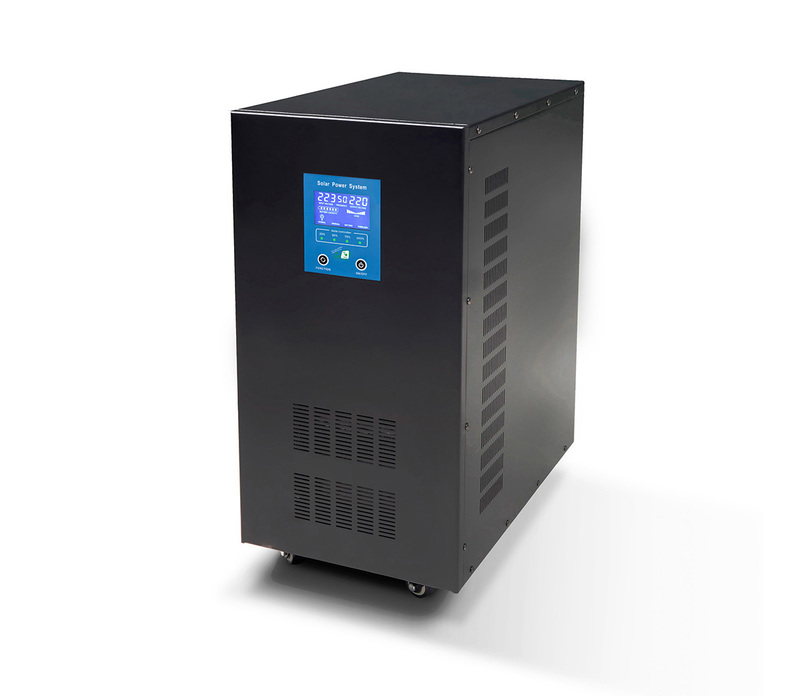 *W9 sereis inverter is a combination of inverter, battery charger, voltage stabilizer and automatic transfer switch into one complete system. 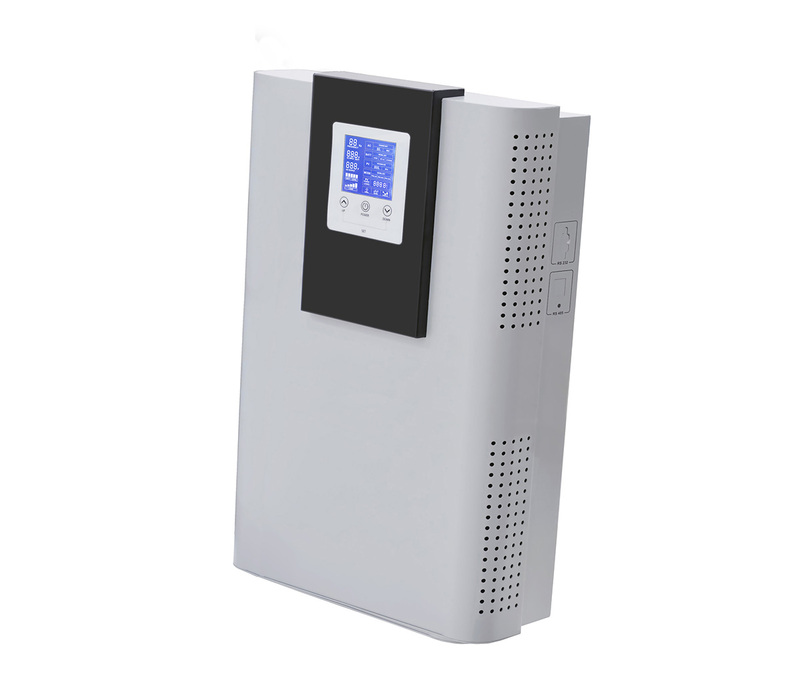 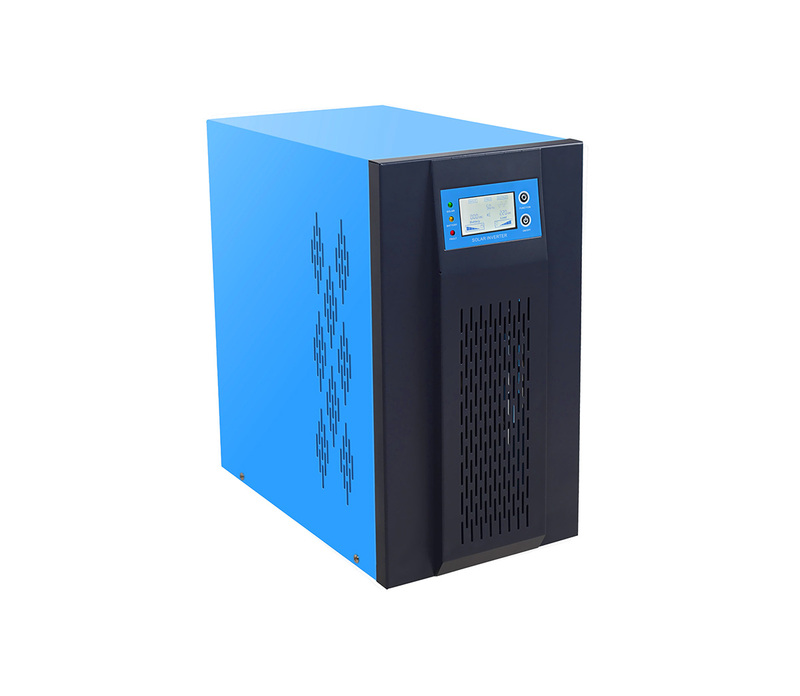 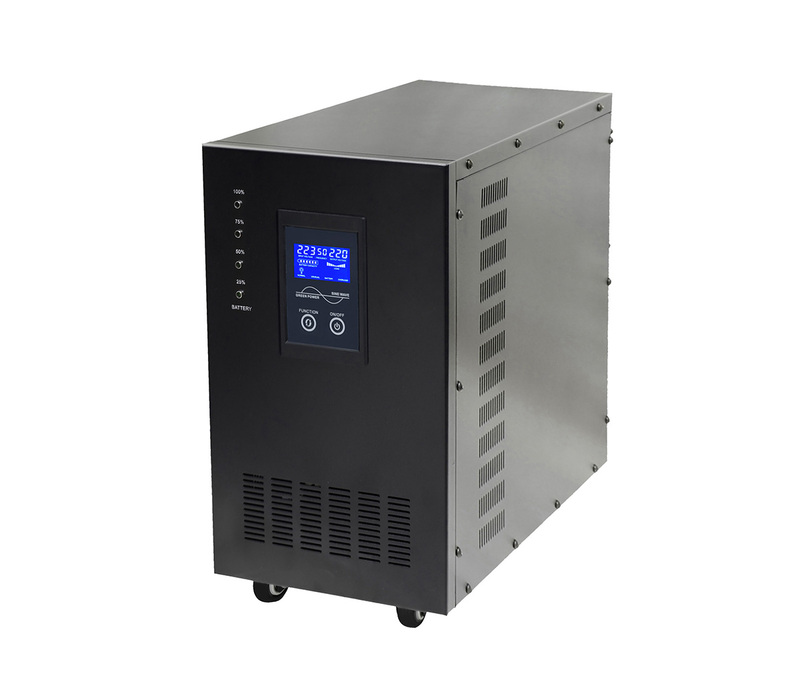 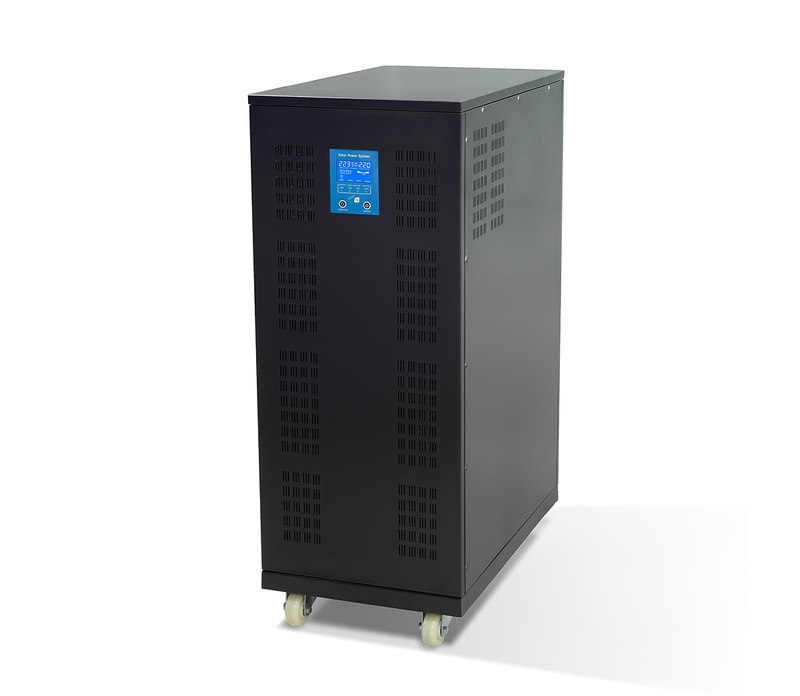 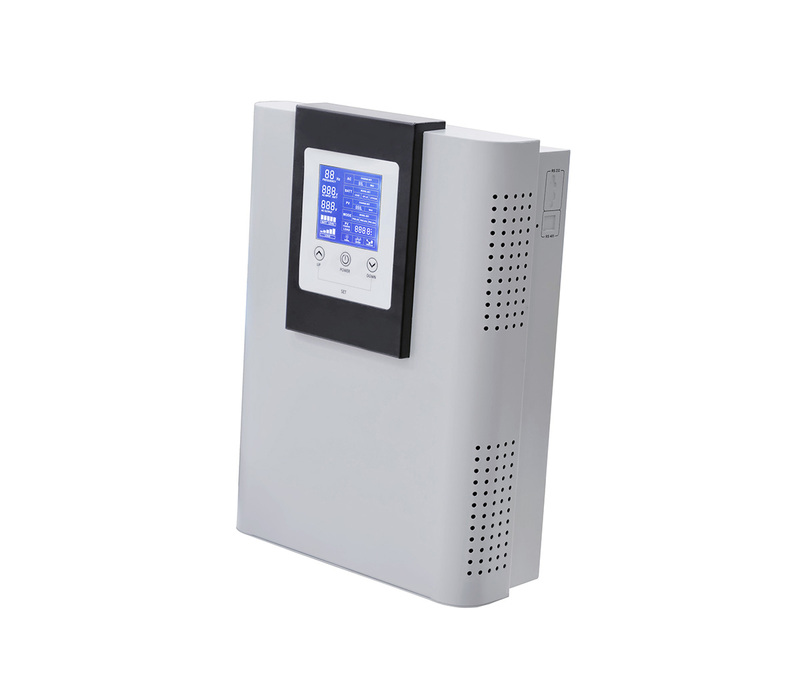 *When AC grid power is available, inverter charges battery, at the same time, AC grid power bypass through inverter to household appliances, such as refrigerator, TV. 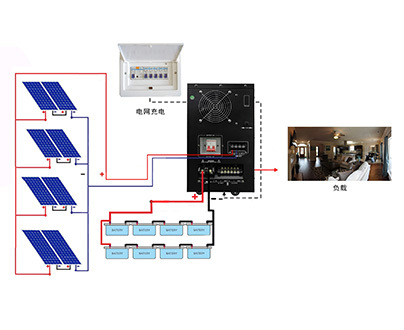 *When AC grid power is off, it will automatic transfer switch to battery power and convert DC to AC power. 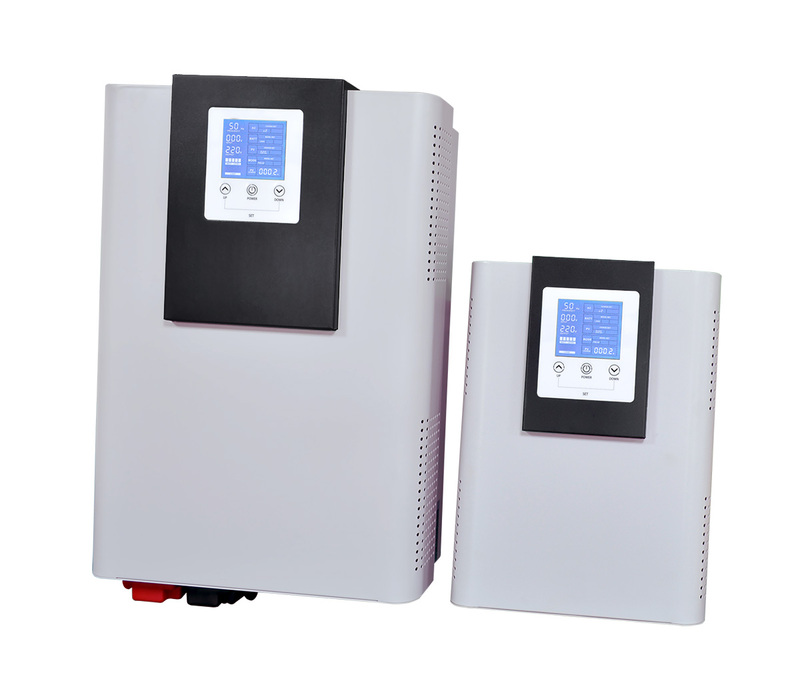 *W9 series inverter application: solar power system, Vehicle, caravan, yacht, home and appliances, power tools etc.